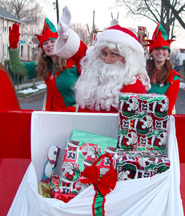 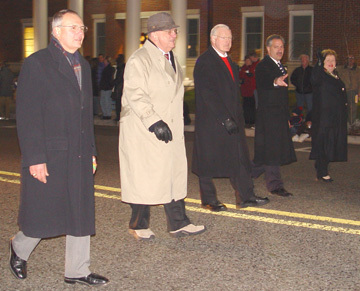 Holiday spirits were high with the anticipation of Santa  as the Annual Chamber Holiday Parade began 7:00 p.m., Friday night, November 26 at Williams Avenue. 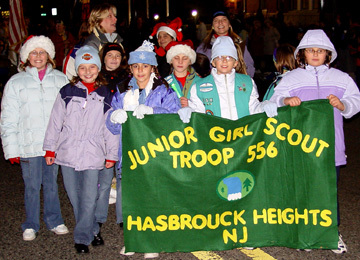 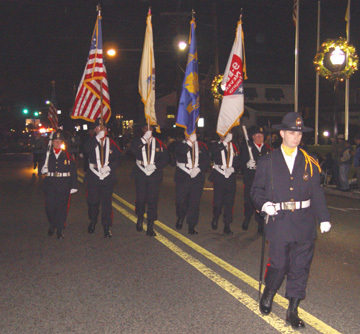 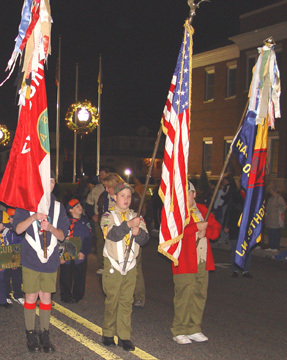 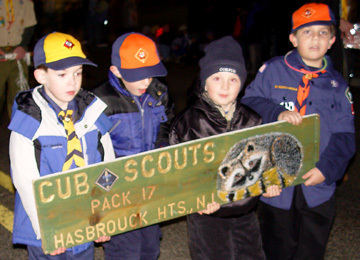 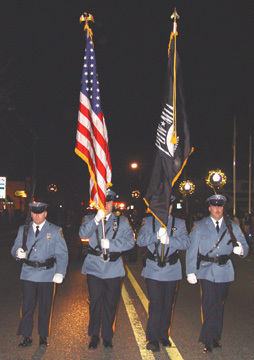 The parade featured the Hasbrouck Heights Fire Department and Police Department Honor Guards, Hasbrouck Heights High School, Park Ridge High School and the BCFPB Bagpiper marching bands. 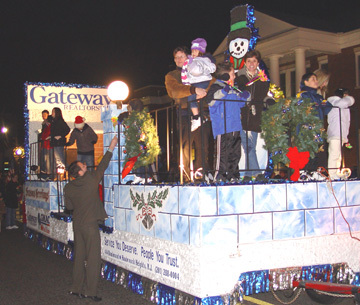 Gateway Realtors, Otterstedt Agency and Hackensack Medical Center provided large and small floats. 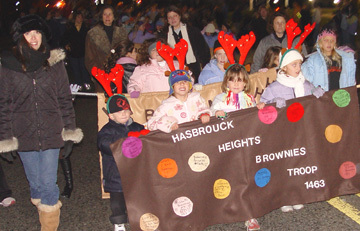 Many community groups, unique cars, Hasbrouck Heights Fire Department apparatus led the way for Santa! 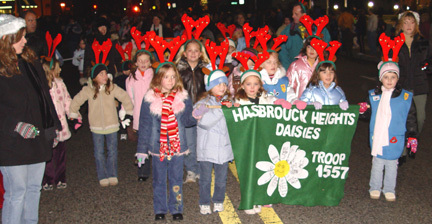 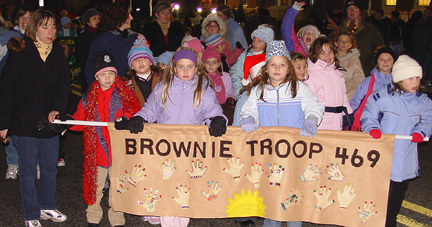 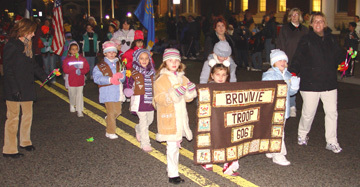 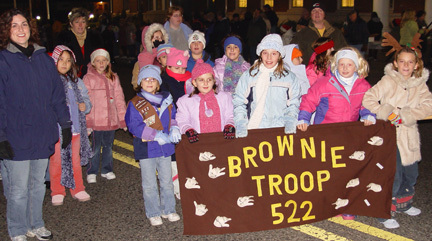 The parade was enjoyed by thousands of children of all ages.